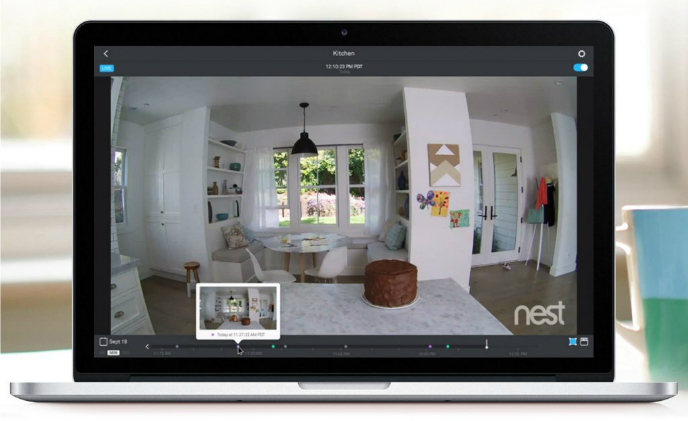 Nest has released an update of its mobile app offering automatic door detection and lock-screen alert notification to its premium customers. 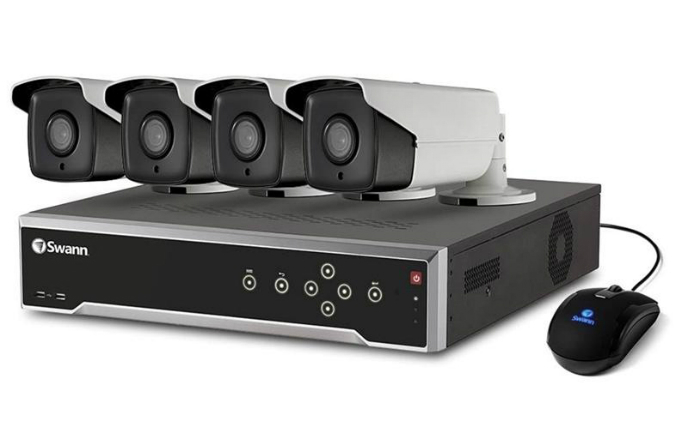 Designed to offer peace of mind, the system includes four 4K, 8 megapixel HD cameras with IR cut filters to capture more detailed items at night up to 100 feet. 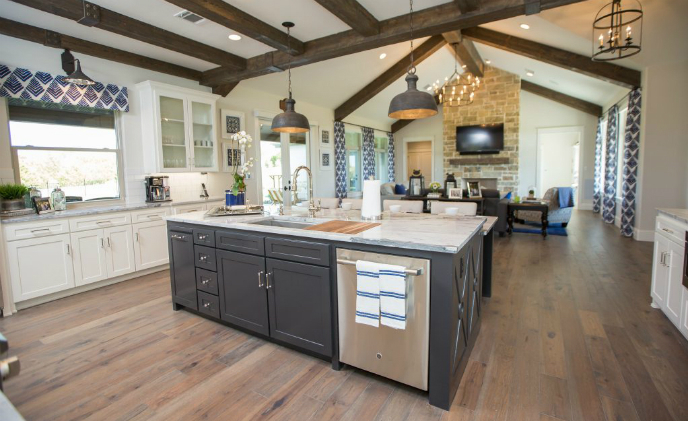 An IP66 rating makes the 4K Ultra HD Security System more water resister, ideal for outdoor and indoor uses. 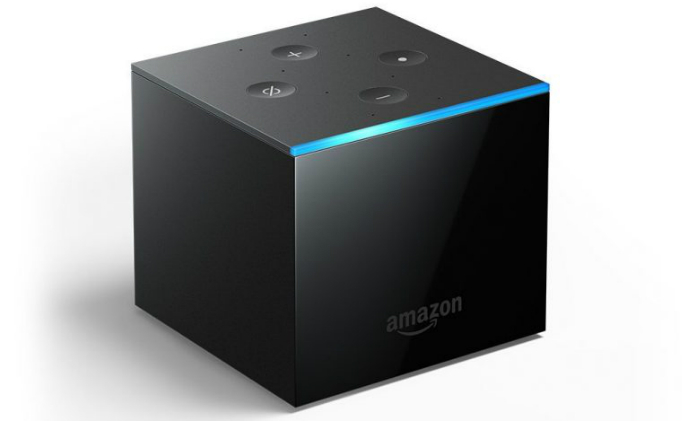 Amazon has introduced another Alexa-powered device the Fire TV Cube, which aims to simplify multi-controller related hassles in the home entertainment system. 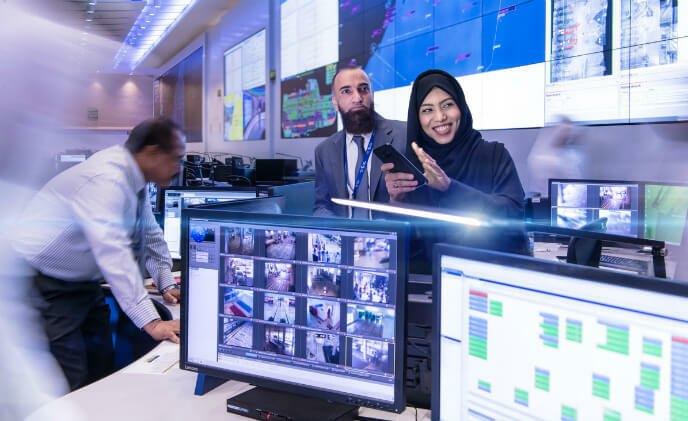 Aesthetix selected RGB Spectrum's MediaWall V 4K display processor to power the AOCC's massive 55 screen video wall. 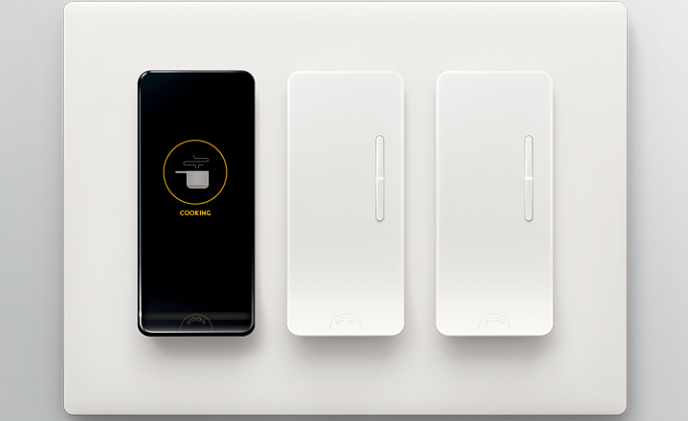 A new startup called Noon Home has introduced a DIY smart light switch which features a small OLED touchscreen in the middle, so that users may adjust lighting in a modern, elegant manner, by tapping on the switch. 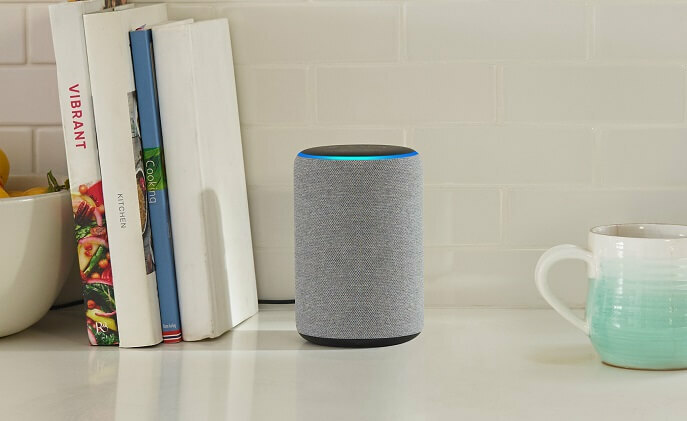 Amazon has released three new APIs for connected security cameras and doorbells to work more closely with its voice assistant Alexa. 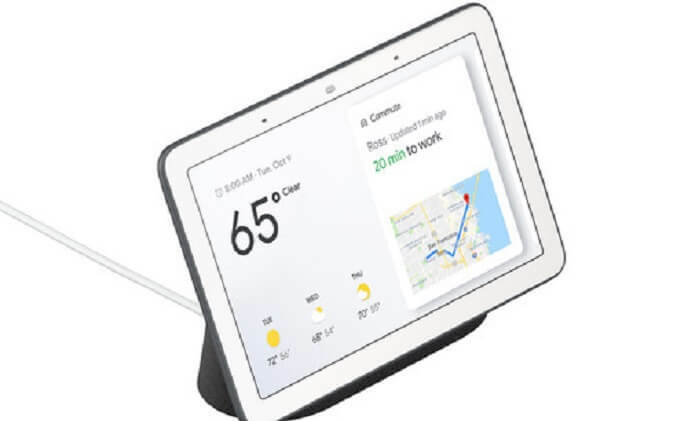 Google Home Hub runs on an operating system totally different from those used by third-party smart display devices. 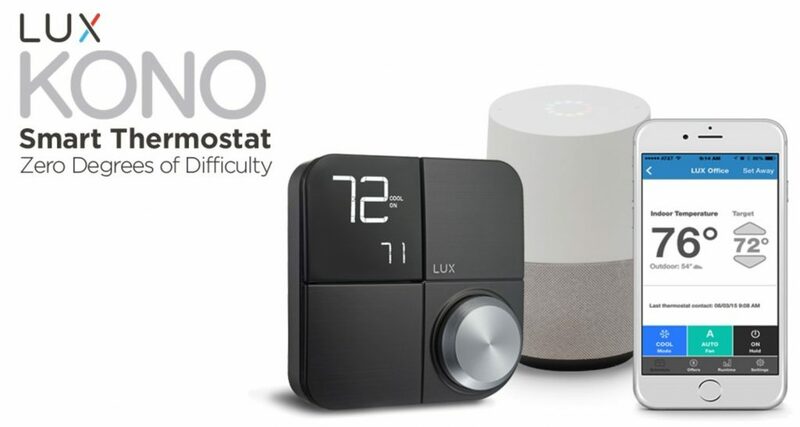 Long-time industry player LUX Products has introduced a new thermostat which features home-decor design and support for all three major voice assistants in the market. 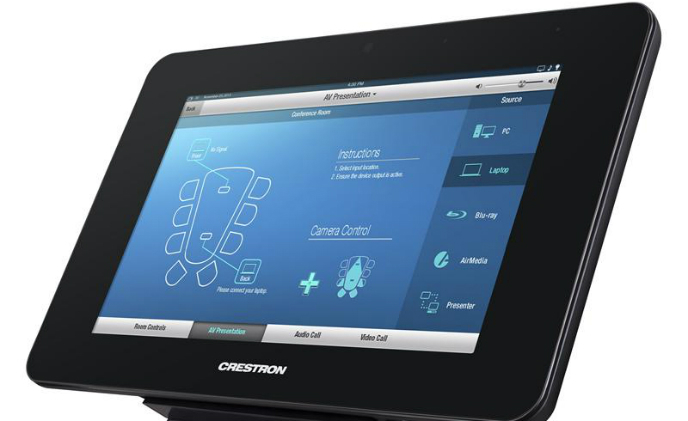 Crestron announced the release of its all new TST-902 8.9″ Touch Screen, delivering reliable, secure wireless control, a consistent and intuitive user experience, and powerful Smart Graphics in an enterprise-grade wireless tablet.